Rebecca King is a Corps De Ballet dancer with Miami City Ballet. In her blog, readers can follow the everyday life of a professional ballet dancer living and working in one of the most glamorous and trendy places in the world, Miami Beach. 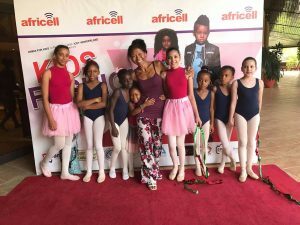 “My mission is to provide insight into the life of a professional ballet dancer and my goal is to create an entertaining blog that will appeal to people who know ballet and those who don’t. Rebecca King was born and raised in Northern California. She received her ballet training from former San Francisco Ballet School Director and ABT dancer Richard Cammack, former ABT and SFB dancer Zola Dishong, former NYCB dancer Charles Anderson and former Royal Swedish Ballet dancer Katarina Wester at Contra Costa Ballet Centre in Walnut Creek, Calif.
King spent two summers studying at San Francisco Ballet School under the direction of Gloria Govrin. Her senior year in high school, she attended The Rock School in Philadelphia. After graduating in 2006, she moved to Miami to train at Miami City Ballet School. King joined Miami City Ballet in 2007 as a company apprentice and was promoted to corps de ballet in 2008. Since then, she has worked with many of today’s most sought-after choreographers including Christopher Wheeldon, Alexei Ratmansky, Liam Scarlett and Justin Peck. She has danced in the majority of MCB’s Balanchine repertoire, as well as classical full-length ballets and contemporary works. 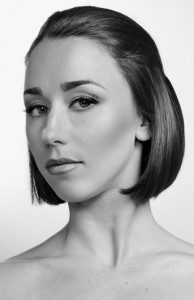 Since 2010, she has served as a Company Representative on behalf of the dancers. 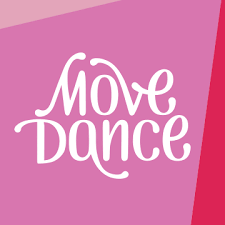 In 2010, she founded a dance blog, TendusUnderAPalmTree.com, which has enabled her to reach out to dancers and audience members from around the globe. King currently sits on the advisory board of The Dancers Studio in Stuart, Fla.